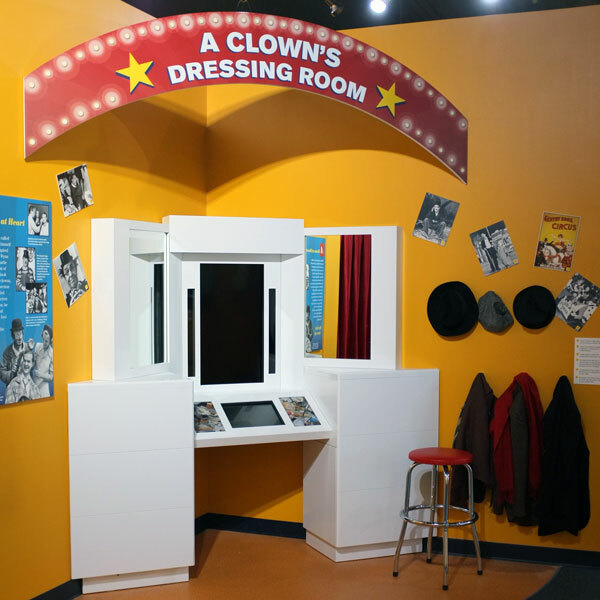 Red Skelton Museum — Cornerstone Spatial Design and Production, Inc. This job is highlighted just because it was so much fun! Crooked casework, cutout figures, bright colors and interactives. Scroll through the category.